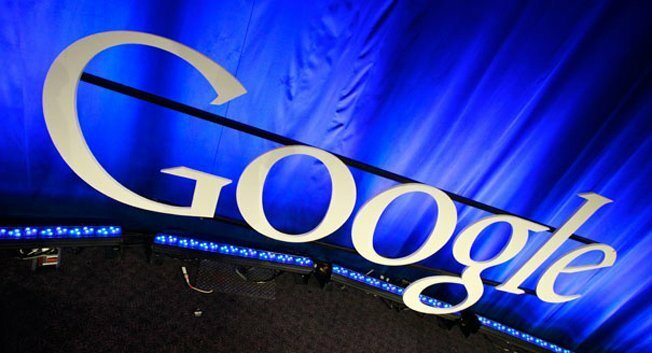 Early Monday morning, Google announced that it will acquire Motorola for $12.5 billion. Google CEO Larry Page explained the acquisition will help bolster the tech giant’s patent portfolio and that his company will continue to “work with all [of its partners] to deliver outstanding user experiences.” While it may seem that Motorola will now have the upper hand in creating Android smartphones, execs from Samsung, Sony Ericsson, HTC, and LG have all issued statements in support of the acquisition. “We welcome today’s news, which demonstrates Google’s deep commitment to defending Android, its partners, and the ecosystem,” J.K. Shin, president of Samsung’s Mobile Communications division said. “I welcome Google’s commitment to defending Android and its partners,” Sony Ericsson president and CEO Bert Nordberg said. “We welcome the news of today’s acquisition, which demonstrates that Google is deeply committed to defending Android, its partners, and the entire ecosystem,” HTC’s CEO Peter Chou added. “We welcome Google’s commitment to defending Android and its partners,” LG’s president and CEO Jong-Seok Park said. The deal should certainly help Google defend Motorola, Samsung and HTC in their ongoing patent battles with Apple and other companies, though it remains to be seen how the acquisition might affect the Android ecosystem in the long run.